When plumping goes wrong, it can get ugly fast. Blocked drains and toilets are messy and even a leaky tap can cause long-lasting water damage if left too long.You need a blocked drain or a hot water system fixed, you want it fixed quickly, properly and affordably. 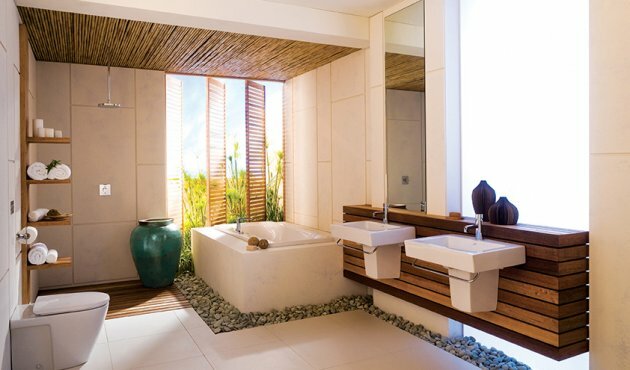 Blackjade Plumbers has provided Gold Coast plumbing services for more than 17 years. We pride ourselves on tailoring our business to suit the specific needs of our clients. This has enabled us to develop an understanding of the needs and wants of our customers, providing personalised service that our customers really appreciate. This customer-focused approach has helped us to generate a large amount of repeat business and set us apart from other plumbers in the Gold Coast, Palm Beach, Robina and Burleigh Heads. Our plumber services cover a full range of jobs, including clearing blocked drains and hot water repairs, even installing your new dishwater. We also can help you fix your leaking taps and our water leak detection audit will prevent a small drip from becoming a big problem. 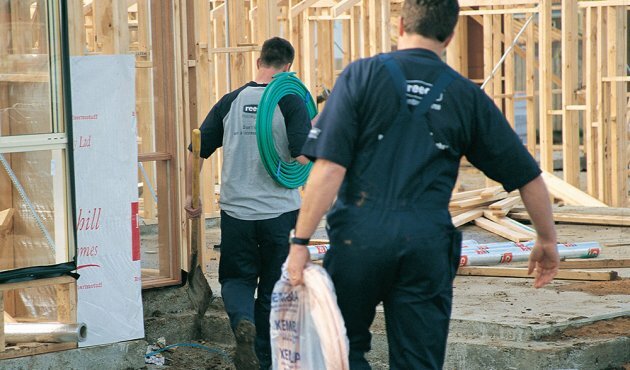 We understand that bringing in tradespeople can be a hassle to organise and we work with you to find the most convenient time possible. Our dedication to customer satisfaction has given us an impeccable reputation that we endeavour to maintain with every job we undertake. 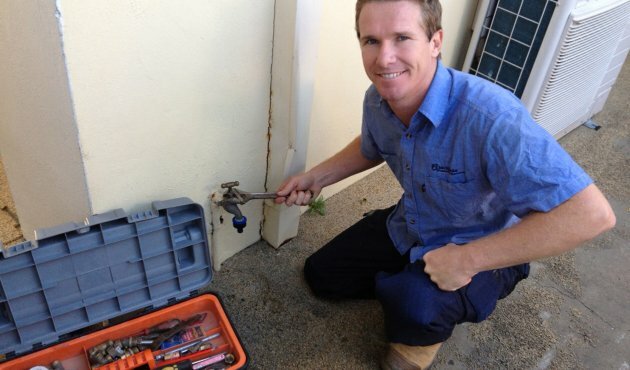 We also extend to providing an emergency plumber call out service on the Gold Coast, Palm Beach, Robina and Burleigh Heads.. If you suddenly find yourself battling with a burst pipe, a kitchen floor flood from an overflowing sink with a clogged drain, high and dry with frozen pipes, or a messy, overflowing toilet, contact Blackjade Plumbing and we'll help. Whatever your needs, from property maintenance, dishwasher installation and emergency repairs, if you require an emergency plumber, contact Blackjade Plumbing today and say goodbye to your pesky plumbing woes. You can call us on 0421 667 087 to speak with our helpful and friendly team, or leave your details in our contact form and we will get back to you as soon as we can. I'm very happy to provide a testimonial for Blackjade Plumbing Services, I've known Bart for the last 10 years, we've had him out to our place many times. He has always provided us with a professional service, always very clean & tidy, & I'm very impressed, I would thoroughly recommend Blackjade Plumbing to any of my friends or associates.